Boost reading, listening, and comprehension skills with the activities included in this kit. 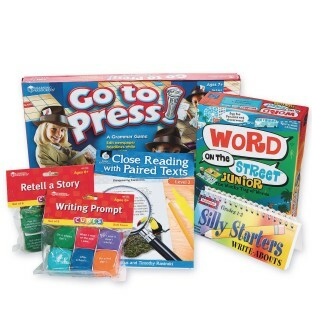 Activities help improve grammar, storytelling and writing. Includes six different activities. Assortment may vary.